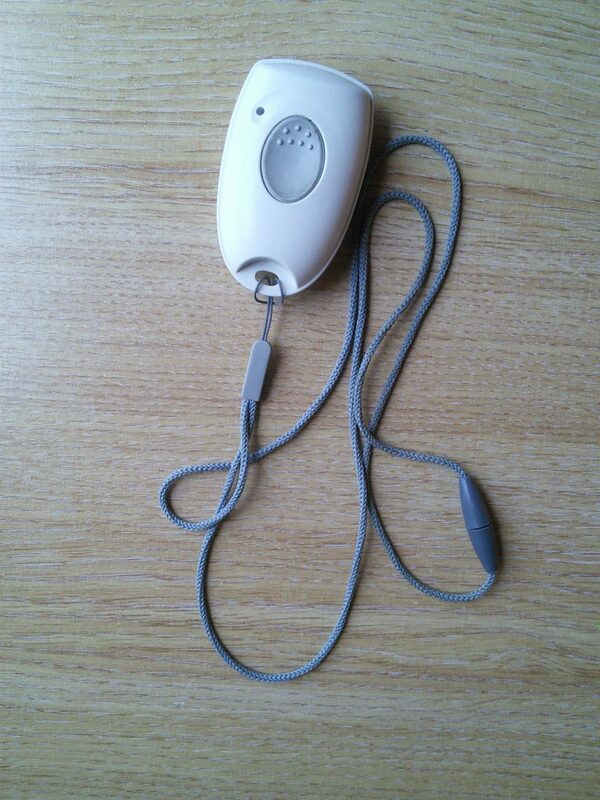 This is a personal alarm which is monitored by a reputable organisation. The alarm is currently offered with the first year’s monitoring free of charge. After the first year the charge in €66 a year with a landline phone or €90 a year with a mobile phone. ← Previous Previous post: Recognition! Next → Next post: A Big Thank You!